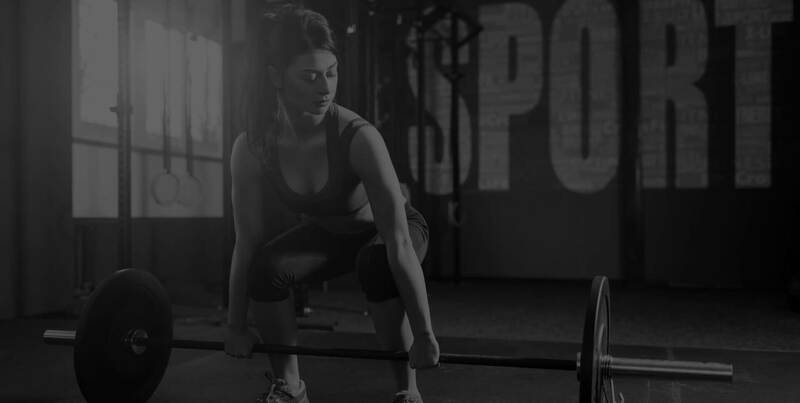 Weight training is a direct route to gaining athletic strength and power. Our weight training program: increases muscular strength, and reduces body fat while increasing lean body mass. Our personal training program is designed to help you overcome obstacles, to create the fitness results you desire. We analyze your body type, experience, and goals to help you create your individualized fitness plan. Our club’s nutritional experts are available to provide you with individual education and counseling on which vitamins and supplements will help you to control your weight, and improve physical fitness and performance. If you don’t replace the stored sugar that you burned during your workout within minutes, your body’s metabolism begins to quickly slow down. Our smoothie bar provides great tasting smoothies, juices and drinks, that will help you reach your fitness goals. Everyone deserves the opportunity to explore and make the most out of life, and that begins with mastery of the mind, body, and spirit. Through training, you can learn the appropriate principles and discipline necessary to improve your quality of living. Are you frustrated, because you are not reaching your fitness goals? Have you been working out, and still not seeing results? Have you tried all the fad diets, but the weight seems to come right back? Are you tired of waiting for machines at the gym? Our friendly fitness professionals will help you achieve your fitness goals through our integrated fitness program; or, leave you to work out independently. We have created a neighborhood gym environment that is comfortable and welcoming for everyone – from seasoned weight lifters, to people who have never set foot on a treadmill.